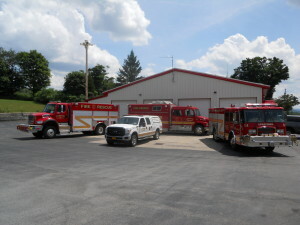 Welcome to the Spafford Volunteer Fire Department web page. 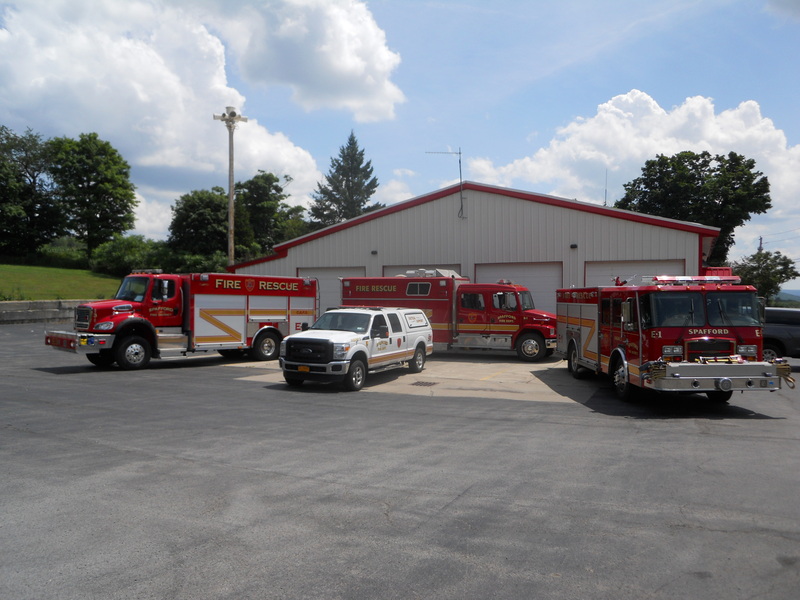 We are a small rural volunteer fire department located in the fingerlakes region of upstate New York between Skaneateles and Otisco Lake’s in Onondaga County. We presently have 20 active Firefighters, and run about 75 calls a year. Please feel free to browse through our pages. Become a Member today go to the members page to see the requirements and download an application.